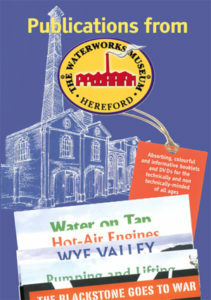 The Waterworks Museum has produced a number of publications which can be purchased from the Museum shop. Our publications are designed for visitors who would like to know a little bit more about why we exist and some of our important exhibits. They are colourful and informative for visitors of all ages. More information is provided in our Publications Leaflet.